For over 200 years, prints have been put up on walls and used to announce, inform, to advertise, to protest and to provoke. 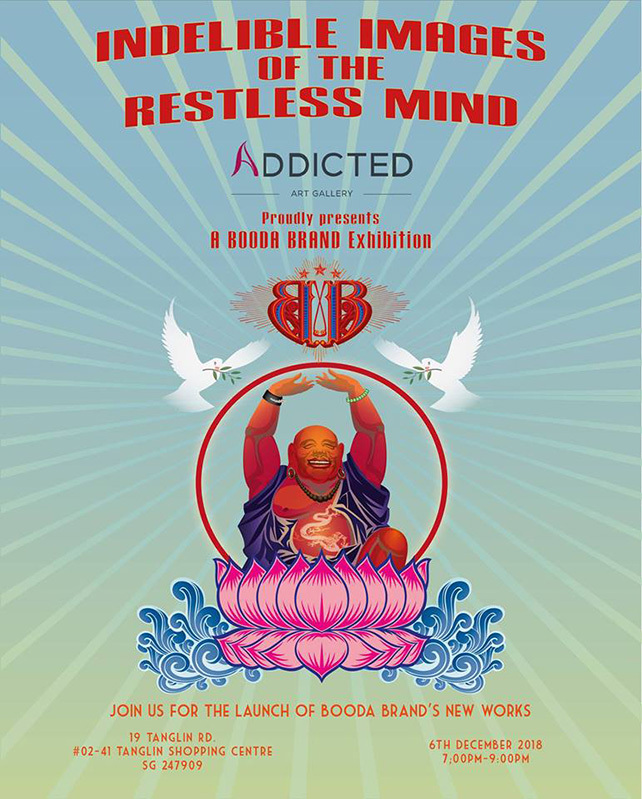 The tradition continues in 2018 with Booda Brand’s Billy Ma launching two more prints into the universe on 6 December 2018. Join us and Taiwanese-born, Canadian-raised, Italian-influenced (Billy grew up in a predominantly Italian immigrant community which has led to him to “still talk with my hands too much”) Billy Ma at the “Indelible Images Of The Restless Mind” exhibition.